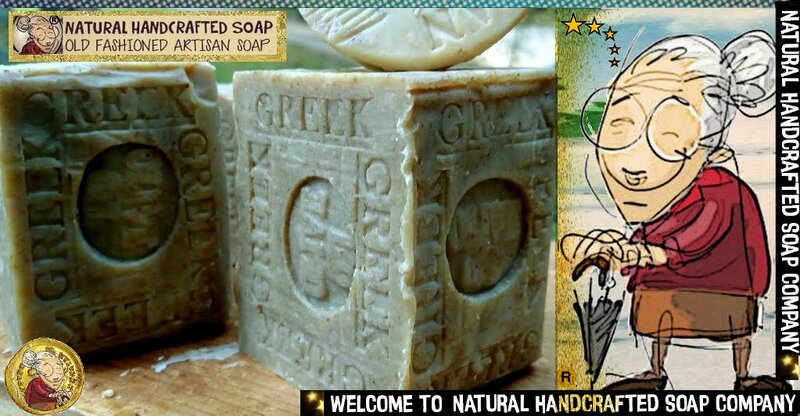 All natural soaps to clean up your act ! Take showers and baths for the reason to get clean , most people opt for a shower because they feel that it saves time and resources and is more hygienic than a bath. Personally, from the purpose of trying to get clean, I would say shower. Explore these natural bath or shower soaps ideas ! Lavender soap , long renowned for its calming effects, is the perfect bar to lift your senses. Provence of France Lavender Soap amazing scent feels like the french country side. The lavender oil used in our soap is imported from the Province of France ,wild lavender’s original home. Every skin type benefits from lavender oil, but it is particularly good for dry skin. It can be used in the treatment of acne as well. 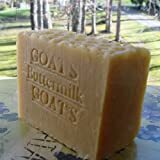 With the addition of shea butter and avocado oil , it makes this soap soothing, creamy and extra moisturizing. 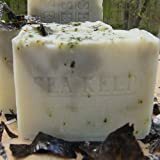 With crushed flowers folded into the soap, it makes this soap not only smooth with lots of creamy lather and the amazing scent on the french country side, but a mild natural exfoliant. Try “Natural Handcrafted French Lavender Soap ” today and feel the difference on your skin! Does not contain any Chemicals, Preservatives, or any Artificial Ingredients. Handcrafted in North Carolina , USA. People have been taking advantage of these minerals for thousands of years. Millions of people around the world visit this incredible body of water to cover themselves in the mineral rich mud. Using Mud as soap is not new. 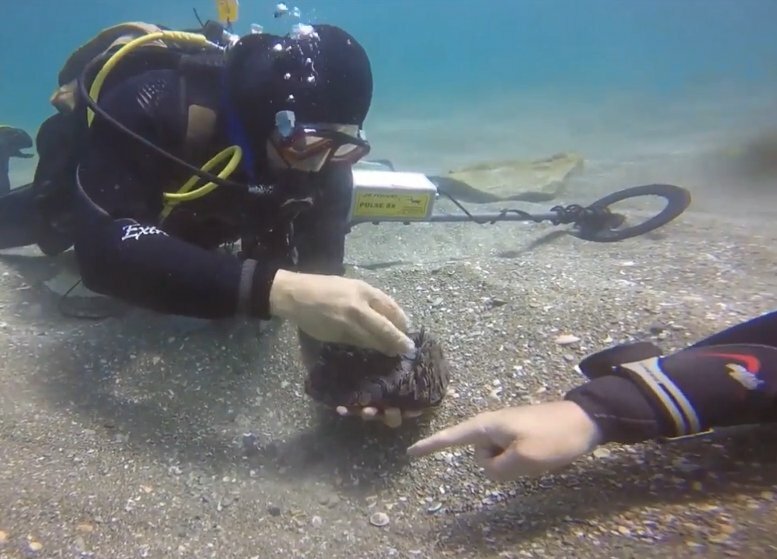 Cleopatra and King Herod used mud from the Dead Sea to add extra life to the skin, and to the other organs in the body . 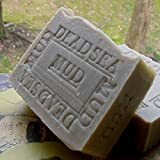 Dead Sea mud is able to help with so many various ailments or to simply keep you skin looking young and healthy for a long time.Our all natural handcrafted mud soap removes dirt and cleanses your skin, while simultaneously infusing it with minerals essential to keeping your skin hydrated and moisturized. Formulated using mineral rich black mud from the shores of The Dead Sea, with a base of olive, palm, coconut and avocado oils not only gently cleanses away oil, bacteria and dirt particles, leaving skin purified, and fully cleansed, but has lots of creamy lather. Your skin will feel clean and hydrated as it’s infused with essential minerals present only in Dead Sea mud. (Israel or Jordan). The minerals which are present in the mud are all natural minerals which your skin needs every day. By using Dead Sea mud, or a mud mask, you are basically feeding your skin these essential minerals. Minerals such as potassium, magnesium, sodium, bromine and calcium are all needed by your skin to help maintain the right moisture levels and hydration. Another very powerful effect of using Dead Sea mud is the fact that as it dries, it pulls out any toxins that may be present in your skin cells from your everyday diet. This leaves the skin completely clean, refreshed and pure on top of infusing it with the minerals. At the same time it firms your skin and tightens it, giving you an exceptional anti aging benefit and leaving your skin looking younger. Because of this dual effect of exfoliating, cleansing and providing essential minerals, Dead Sea mud is able to help with so many various ailments or to simply keep you skin looking young and healthy for a long time. The waters of the Dead Sea have been renowned for their therapeutic effects since ancient times. Two thousand years ago, Flavius wrote that the salts from the Dead Sea heal the human body. Brazilian coffee natural oil contains enzymes that cleanse your skin and the same time help to detoxify and unclog pores also good for treating acne, eczema and other skin problems. Coffee oil is very similar to our natural body oils and has the same PH level as human skin. Your skin will absorb the oils in this natural soap, giving it a soft and silky feel. These bars are handmade using the cold process method. There are no preservatives in our soap so storing the bar in a dry spot when not in use will significantly lengthen the life of the soap. If you like to get from Amazon you can check this link of coffee stuff ENJOY! The list author says: “coffee soap, espresso coffee,American coffee, Brazilian coffee,Donuts Shop K-Cups,Starbucks coffee ,coffee,coffee *coffee everything with coffee. Artisan Soaps All Natural Twelve Piece Gentleman’s Handmade Soap Gift Set -Soaps Are Individually Wrapped so They Maintain Their Individual Natural Scent . More about Coffee around the WEB today!